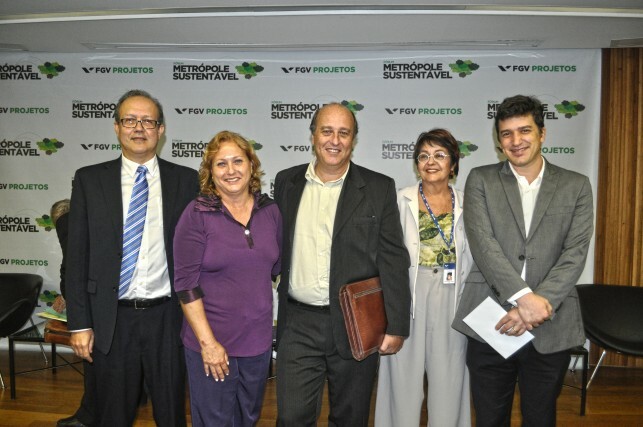 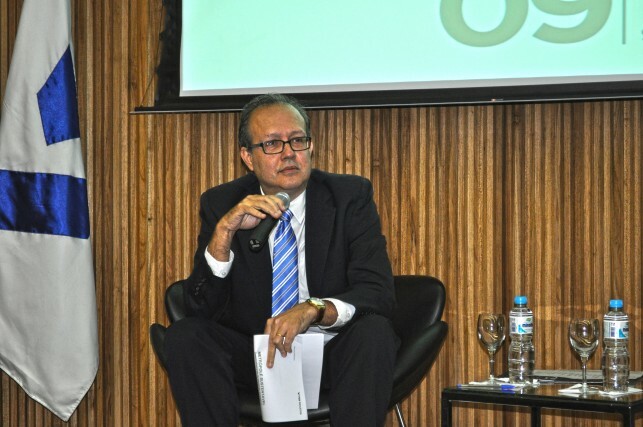 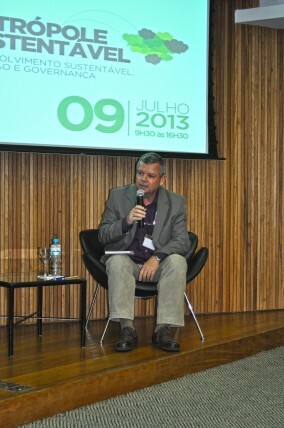 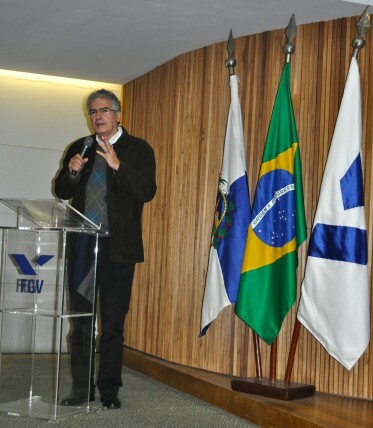 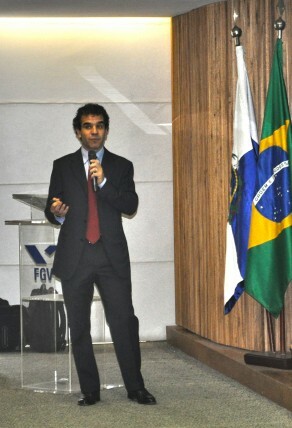 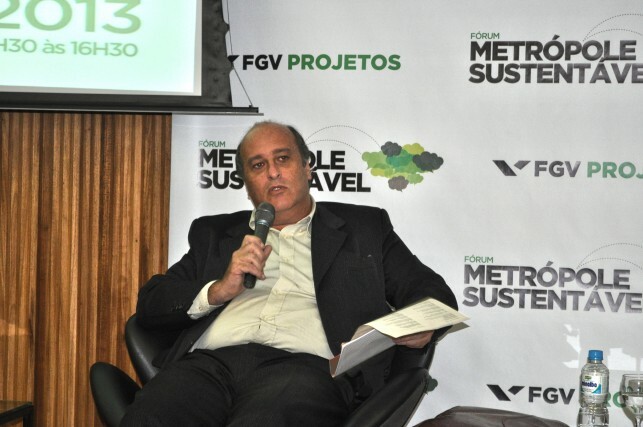 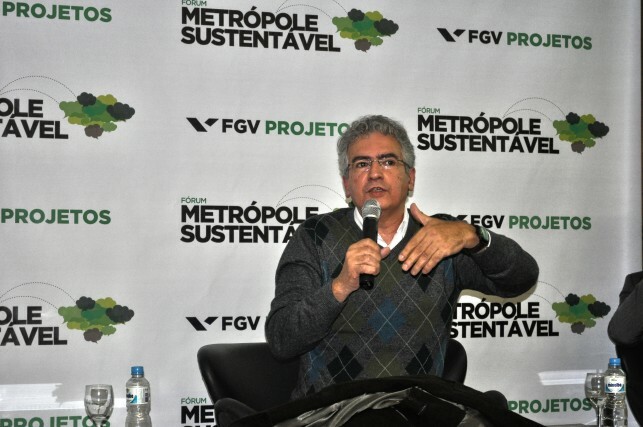 FGV Projetos organized the Sustainable Metropolis Forum (Fórum Metrópole Sustentável) in Rio de Janeiro on July 9. 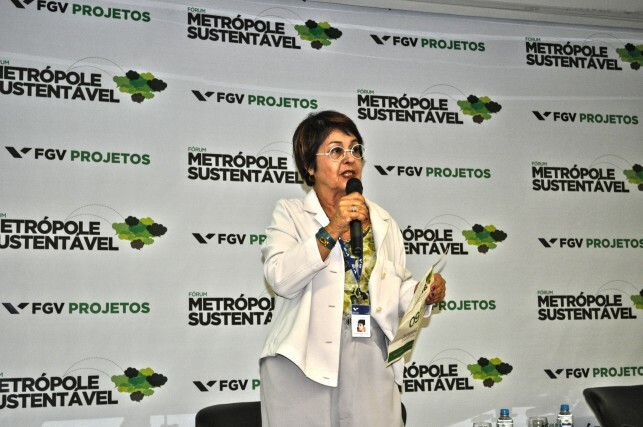 The aim of the meeting was to encourage a discussion of the challenges and the possibility of creating a metropolis with a high level of territorial governance, in which spaces can be shared in a sustainable manner. 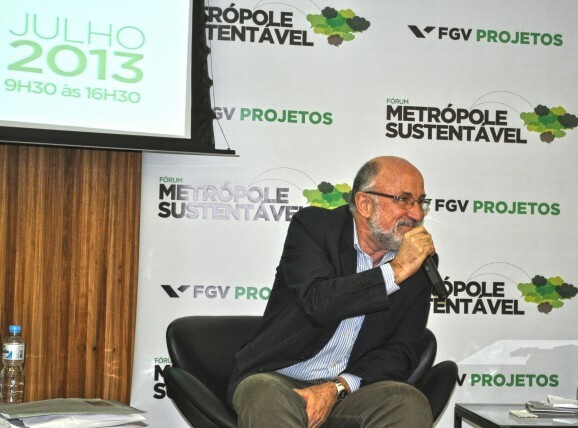 The event's main focus was the discussion of the Metropolitan Strategic Plan, prepared by the State Government's Under-Secretariat of Metropolitan and Regional Urbanism of the Department of Public Works. 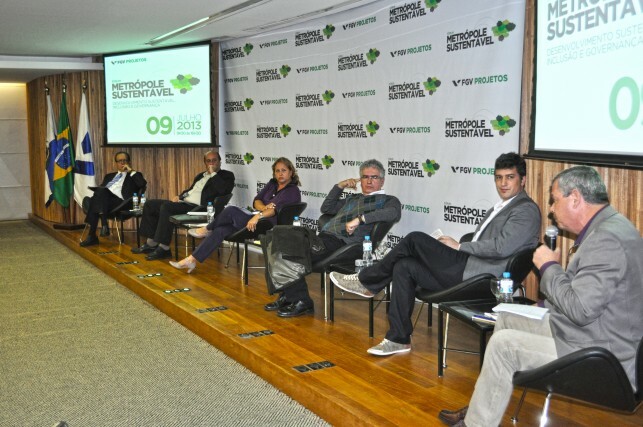 The panels featured current issues such as smart cities and new centralities, housing, infrastructure, transportation, sanitation, quality of life, and governance, among other topics. 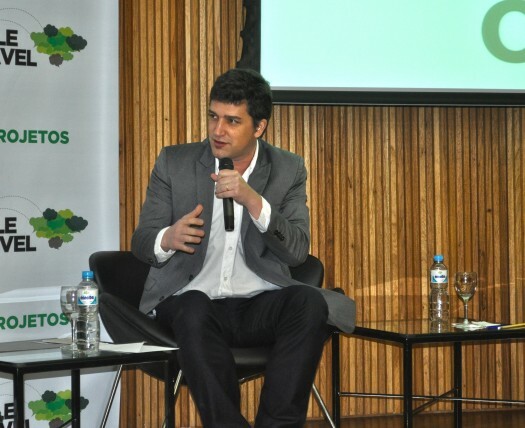 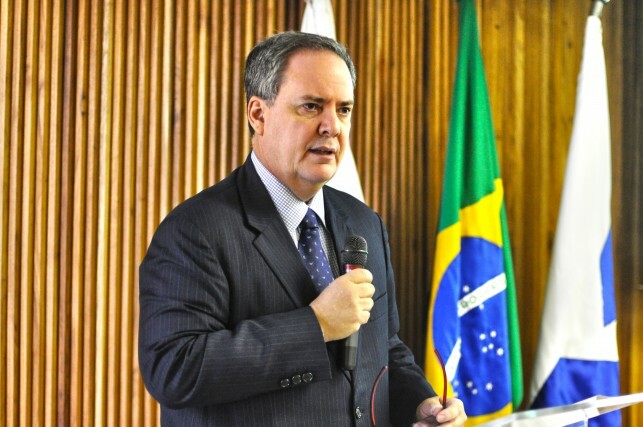 In addition to the representatives of public authorities and various experts, companies such as IBM, Ericsson and Siemens participated in the event.